My hair is due for a change. I’ve been growing it out for quite some time because I wanted it long and wavy for the summer! BUT now that it’s coming to an end and fall is approaching I’m feeling something shorter. 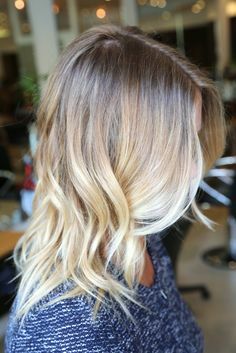 I’ve also been thinking about colours and what I could do to really give my hair a fresh look. 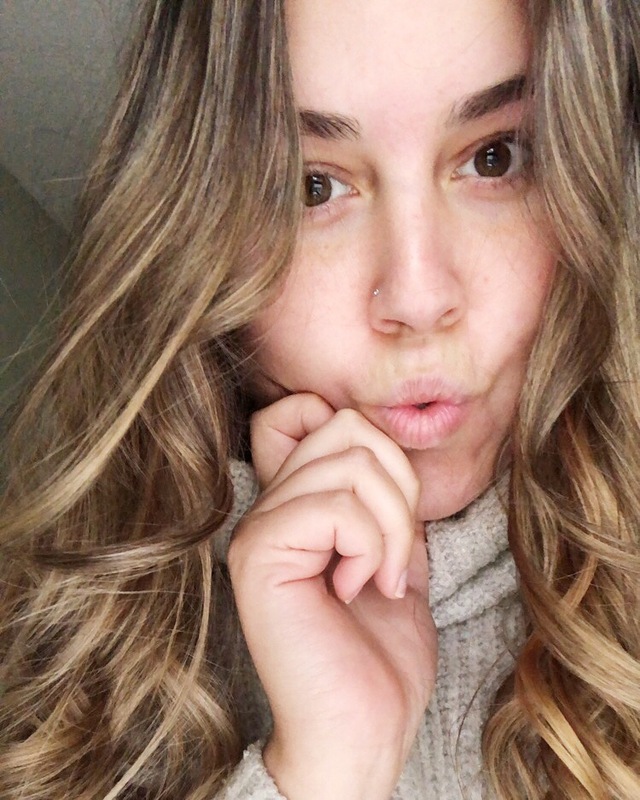 It’s currently ombre but the roots are just taking over so I’m feeling a lighter brown/dark blonde look. I’ve posted some of my favorite looks that I’m feeling right now. Oh and I will always crush on Lauren Conrad’s hair. Love the colour, light and fresh! I’m excited about this process. It’s been a while since I’ve changed it. I’ll make sure to post before and after pictures when I get it done in the next couple weeks. 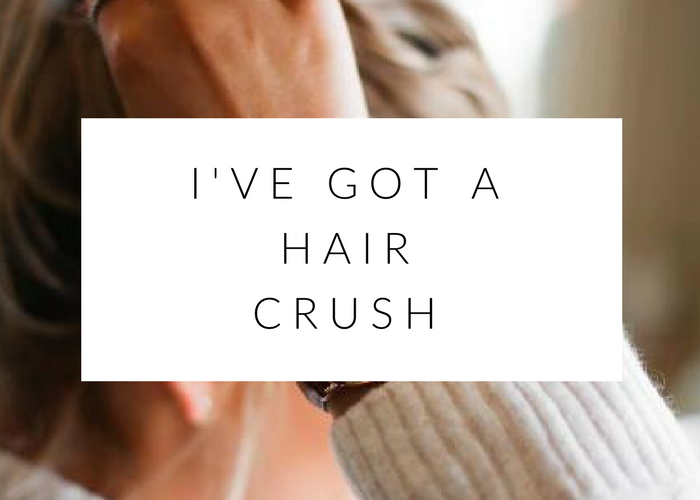 Let me know what your favorite fall trends for hair are?